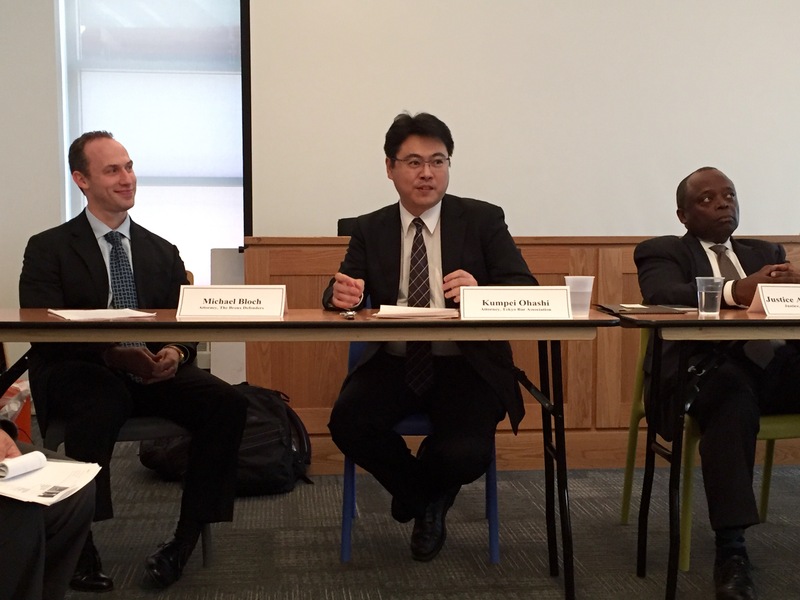 On Monday and Tuesday, October 26 and 27, we were visited by a delegation of criminal defense attorneys from Japan. 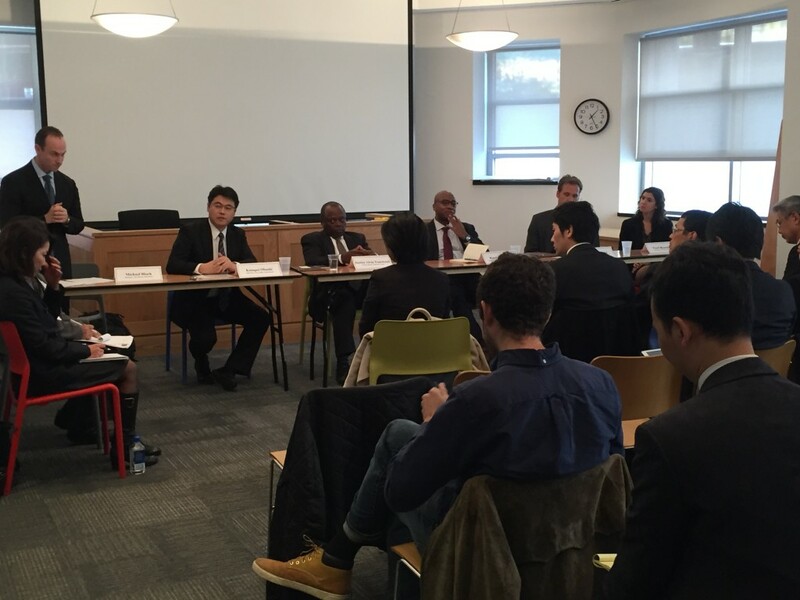 The Japanese criminal justice system will soon be instituting a system of plea bargaining for the first time, and the delegation came to learn from The Bronx Defenders – among others – about how our system works. They attended various discussions around the BxD office and the courthouse. The Bronx Defenders was thrilled to welcome this delegation from Japan as they learn about the American criminal justice system and plea bargaining, and we look forward to greater collaboration in the future. The Appeal: What Happens Before Police Press “Record”?